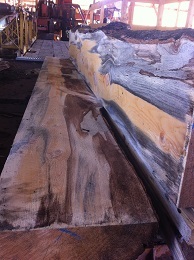 Our rustic mantels and countertops can be custom milled in many sizes and shapes to suit your needs. 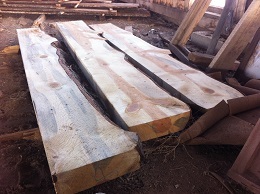 Prices vary by character and color of each piece. 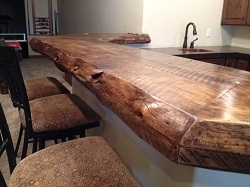 Request a Quote for an estimate. 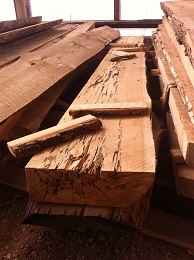 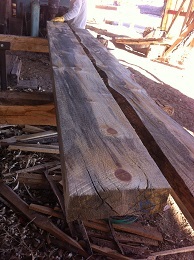 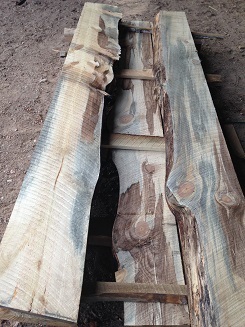 Photos below show a few examples of raw cut mantels. 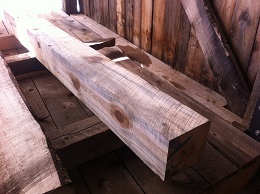 Mantel are available as "rough cut" or "planed." 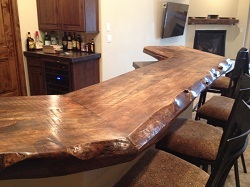 Pricing ranges from $150 and up, please Request a Quote with your project details.